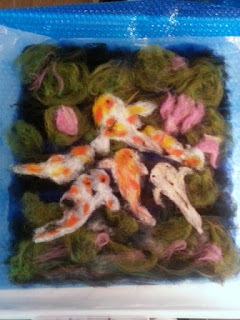 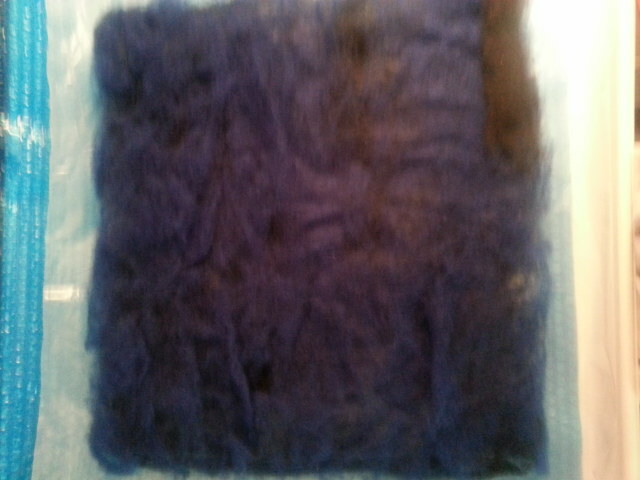 I finally got to work on a wet felting project today. 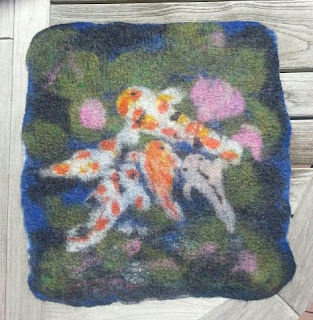 I love how loose wool fibers bind together to create fiber art. 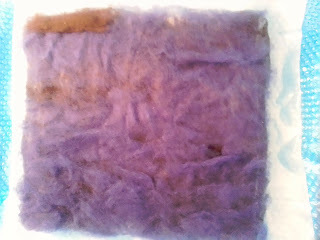 took the fibers out on the deck and wet felted outdoors - a gorgeous summer day for felting!